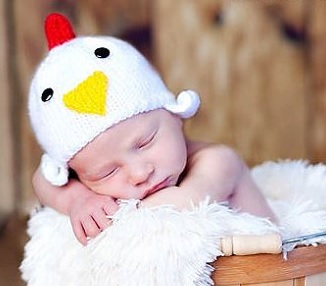 This gorgeous knitted chicken hat will add to the sweetness of any baby. 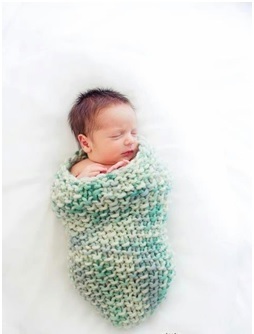 This cocoon is the cutest baby knit ever. 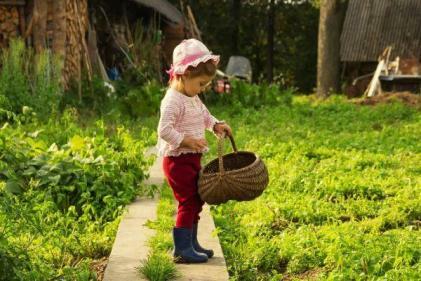 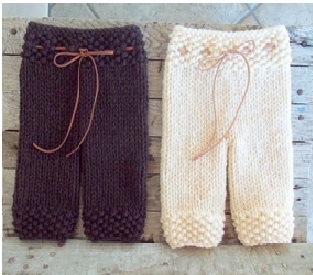 Comfy knit trousers will keep your little one nice and cosy this winter. 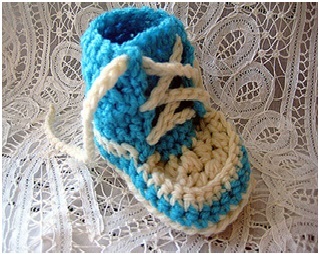 Your baby boy will be starting trends before he can walk in these adorable high tops. 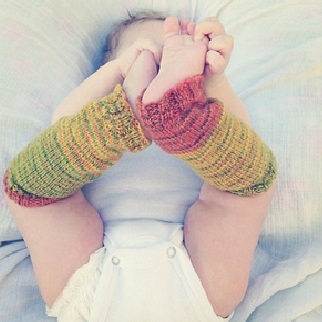 No wardrobe is complete without a pair of knitted leg warmers. 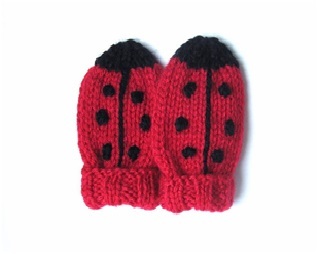 Lady bird mittens are a perfect way to keep little fingers nice and warm. 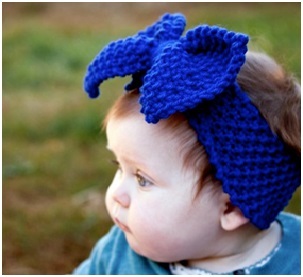 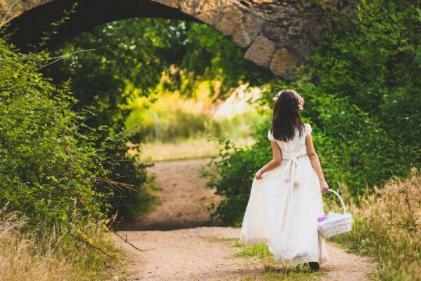 Your little one will be extra cute with this gorgeous bow headband. 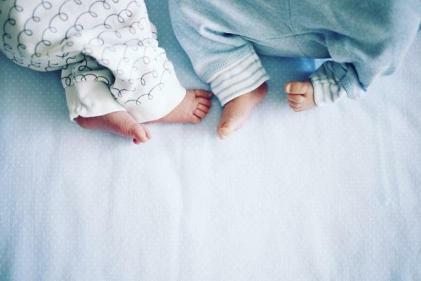 These cute knit socks will keep tiny toes nice and cosy. 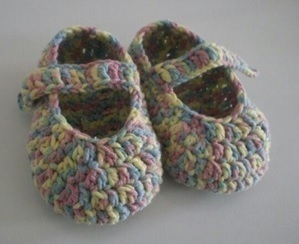 Your baby girl will be the cutest in the playground wearing these little booties. 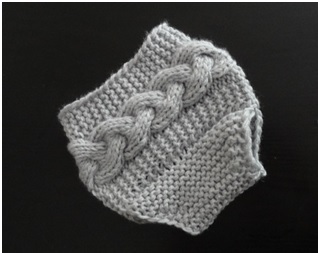 This gorgeous knitted nappy cover is a great way to complete any baby outfit.